Shipping Weight: Cello Bag, 500 per carton @ 20 lbs. 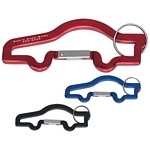 Customized Car Shape Carabiner with Key Ring Item #HT-2063 (Minimum Order: 250). 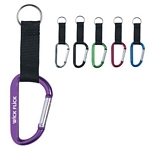 Promotional Key Chains like the Car Shape Carabiner with Key Ring can be personalized with your business logo and with No Setup Fees. Customized Palm Tree Bottle Opener Key Ring Item #HT-2061 (Minimum Order: 250). 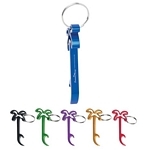 Promotional Key Chains like the Palm Tree Bottle Opener Key Ring can be personalized with your business logo and with No Setup Fees. Customized Sandal Bottle Opener Key Ring Item #HT-2062 (Minimum Order: 250). 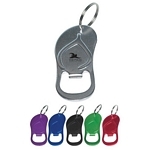 Promotional Key Chains like the Sandal Bottle Opener Key Ring can be personalized with your business logo and with No Setup Fees. Customized 8mm Carabiner Item #HT-2058 (Minimum Order: 300). 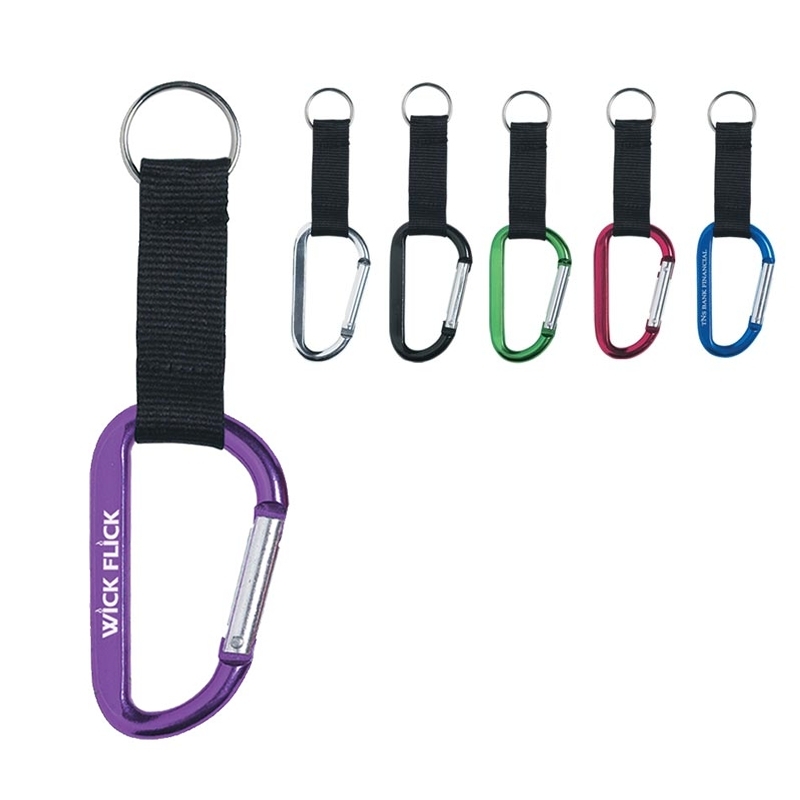 Promotional Carabiners like the 8mm Carabiner can be personalized with your business logo and with No Setup Fees.